Another iOS app which made its way to Android through a Humble Bundle is now available on Google Play, for the price of free. 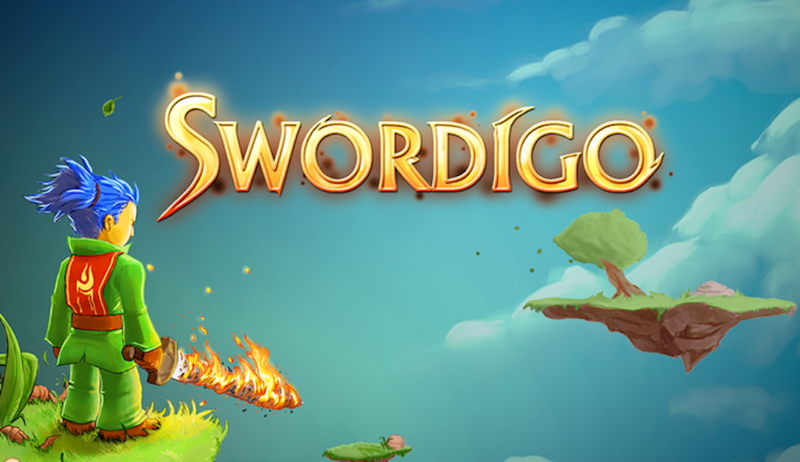 The game is called Swordigo, and while the free tag reportedly won’t last forever, the game also features no IAPs – fans of swords and battle-hardened characters with blue hair better hurry up and download the game ASAP. In Swordigo, you control a character who sets off an adventure through a dangerous world. All you have is your sword and fire/ice balls to protect you, as you search levels for chests of crystals and baddies to destroy for more XP. As you progress, baddies get harder, so it’s up to you to upgrade your character so he can handle himself in these battles. The game features pretty good controls, plus easy-on-the-eye 3D graphics. It’s a must-try game in my book. Go grab it for free on Google Play.